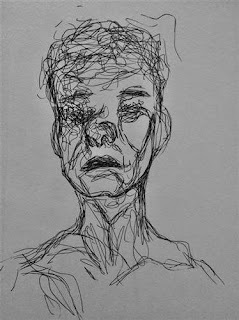 On Monday, January 29, SafeVoice, an anonymous tip line provided by the Nevada Department of Education (NDE) and the Nevada Department of Public Safety (DPS) went live in Lyon County School District. All schools have been trained, have the resources and will respond to the anonymous tips accordingly. DPS will handle all emergency needs when school is not in session. This includes nights, weekends, holidays, summers, etc. and will forward non-emergency info to schools. The Lyon County School District (LCSD) is aware of serious allegations made by a substitute teacher who claimed that Dayton Intermediate School (DIS) students made inappropriate physical contact with them in early January. DIS administration immediately conducted a thorough internal investigation into the matter, which included interviews with over 70 people. The evidence from the investigation determined there was no inappropriate physical contact by the students against the substitute teacher. The investigation also determined that student and staff safety was never compromised. These allegations have simultaneously been under investigation by the Lyon County Sheriff’s Office. Yerignton and Smith Valley, NV - On January 11, 2018, Daron Wildermuth's Driver’s Ed class at Yerington High School (YHS) conducted a presentation on distracted driving. Students, the local fire department and local law enforcement were part of bringing the presentation together. One out of every four vehicle accidents in the United States is caused by texting and driving. That point was driver home to Yerington High School students Thursday as they watched one of their classmates “die” in a mock vehicle accident. Filtering out of the hallways and cafeteria, students turned a corner to see a mangled car with one student still trapped inside and three other students ejected from the vehicle. While one of the students outside the vehicle was upright and able to move about, another, sprawled across the trunk of the car, was already dead. Three Lyon County School District Lego Robotics Teams to Compete This Weekend! 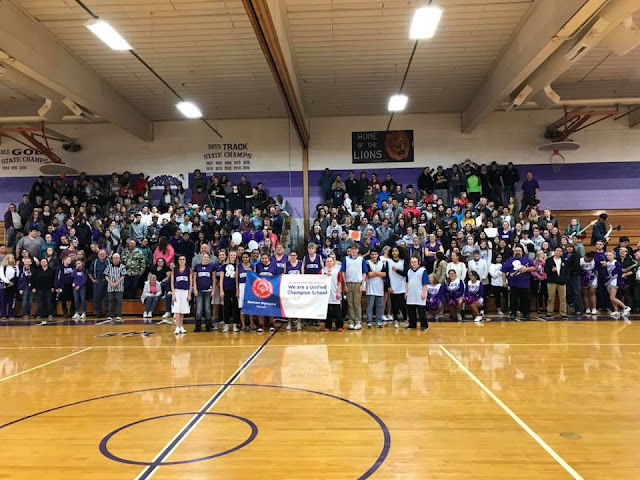 Yerington, NV - On Friday, January 19, Yerington High School's (YHS) Special Olympics basketball team, which consists of regular and special education students working and playing together, hosted Reed High School's unified Special Olympics basketball team. The game was welcome by many fans during YHS Winterfest Week and representatives from the Special Olympics Nevada organization. The representatives, Jordan Clements-Fitts of Special Olympics Nevada and David Solo the CEO for Special Olympics Northern California and Nevada, held a banner presentation and honored Yerington and Reed High Schools for organizing such a great event. Dayton, NV - On January 11, 2018, four Dayton area students were honored by the local Veterans of Foreign Wars (VFW) Post 8660 for their patriotism. A banquet was held at the Senior Citizen’s Center with family, friends, teachers, local VFW and their spouses. Every year, the VFW challenges students throughout the nation to present their thoughts on a patriotic theme chosen at the VFW national convention. The high school competition is called the Voice of Democracy essay and the topic was “Our Hope for the Future." This year’s winning speech for Post 8660 came from Dayton High School student, Samantha Lewis. Lewis received a $200 check and her speech will go on to the state competition. Fernley High School Wrestling Walter Marrietta Classic - this weekend! 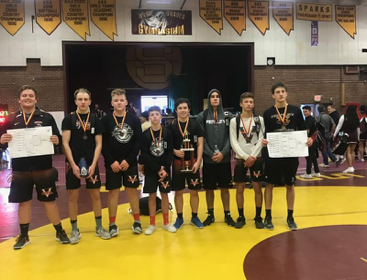 Recently at the Sparks Invitational FHS had 8 wrestlers place individually and finished second as a team. This weekend, they will be hosting the Walter Marrietta Classic at Fernley High School. Come enjoy the excitement or volunteer and get the best seats in the house! 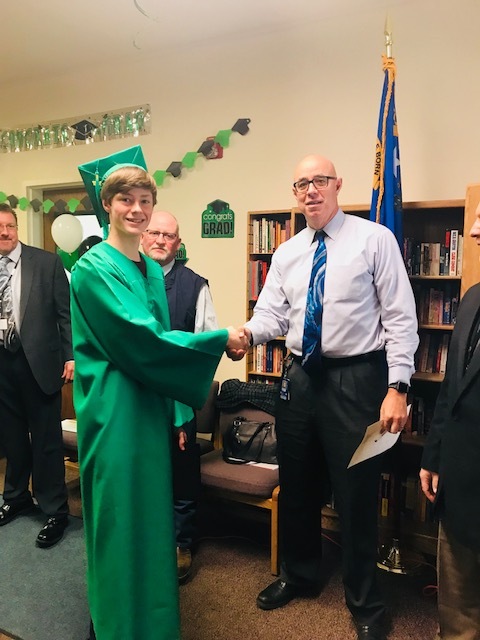 Silver Springs, NV - On January 10, 2018, Eagle Ridge High School, serving Western Nevada Regional Youth Center, had a graduation ceremony honoring three students who earned their high school diplomas. Austin Green and Autumn Rulapaugh earned advanced diplomas and Nara Johnson earned a regular diploma. Congratulations to the 2018 Scripps National Spelling Bee Lyon County School District Champions! Yerington, NV - On January 18, 2018, Yerington Intermediate School hosted the 2018 Scripps National Spelling Bee for grades 6th through 8th in Lyon County School District. The first place winners from each grade have advance to the state round scheduled for March 17, 2018 at Bishop Gorman High School in Las Vegas. Below are the competitors and winners from each grade level. 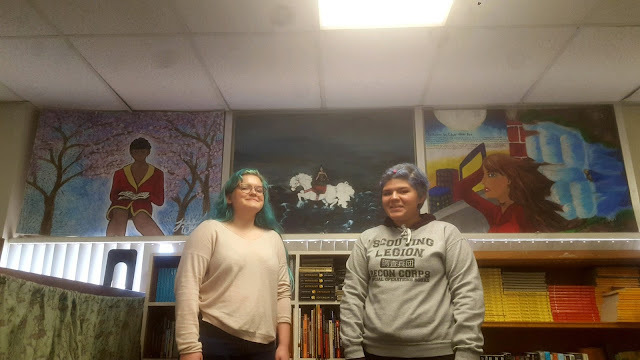 YHS Art Club members, Jade Weaver (left) and Morelia Medina (right), created panels for Mrs. Aldridge’s English classroom. The third panel was created by graduate Rachel Naswall. 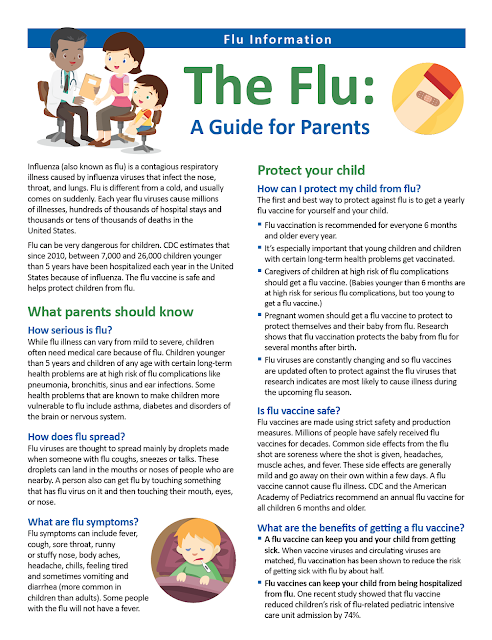 The following is available on our website at www.lyoncsd.org --> Resources --> Parent Resources or at the following link. UNR Mobile Engineering Education Laboratory Visits Smith Valley K-6 Students! Smith Valley, NV - University of Nevada, Reno (UNR) engineering students brought grade-appropriate, interactive lessons to the classrooms of Smith Valley Schools' kindergarten through 6th grade students with their Mobile Engineering Education Lab. The UNR program hires and trains current Nevada engineering students to present engineering topics to students. They begin with an introductory presentation about going to college, engineering majors, careers in engineering and why math and science are important. They then explain the lesson and work with students to complete a hands-on activity. The engineers taught Smith Valley students lessons on simple machines and earthquake resistant structures. 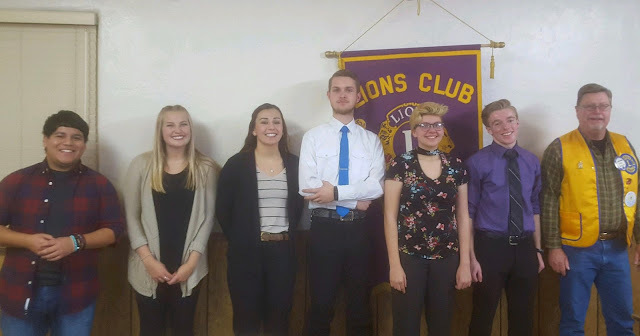 Seven YHS juniors and seniors earned the right to compete at the Lions Club on January 8, 2018. Lions Club members expressed that it was the best competition they have seen in the last ten years. Yerington Lions Club is part of Lions Club International, a worldwide service club organization. Gabrielle Hunt won the competition and will be moving on to the zone competition. Student competitors included Denton Thom, Darwin Snyder, Rachel Dane, Chae Thompson, Garrett Robinson, Gabrielle Hunt and Robert Carlson.